With the charm of Old Lahaina town right at your fingertips, these Maui vacation rentals provide a quiet getaway without being in the thick of the busier down town areas. 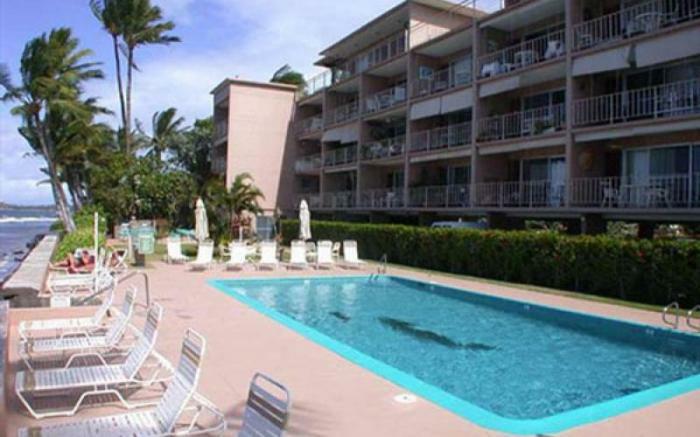 Only minutes away on foot from award winning restaurants, the classic Lahaina Cannery Mall, and the local favorite Puu Noa (Baby) Beach, these Maui condos are a perfect location to explore all that the famous Front Street has to offer. Watch the sky light up at sunset (and maybe even catch the 'green flash' at sunset!) while lounging by the ocean front pool and experience the delight of a Lahaina Roads retreat.